"Phil approached me through LinkedIn about a couple of positions he was recruiting and successfully secured me a 6 months contract with a leading IT services provider. He was extremely helpful throughout the process, very prompt in getting the contract in place and coordinating my on-boarding while I relocated back from the Middle East."  “The team at Human Capital Ventures were fantastic throughout the recruitment process and managed my representation effectively. They prepared me for interviews, and helped me overcome some hurdles in my on-boarding process." "Zach went over and above in helping me secure my new position and coached me through the pre-employment screening process. He even helped apply for a copy of my Birth Certificate to provide the company with required documentation." "I received an excellent level of service from application right through to the start of my new position. The team were very knowledgeable and always on hand to help! "